Vegas is the ultimate adult playground. With an illuminated cityscape filled with majestic buildings, you’ll have the time of your life amongst the glittering casinos, other worldly hotel complexes, star-studded multimillion dollar shows and swanky malls filled top to bottom with bargains. Get lost in this amazing city and embrace everything on offer as you explore the strip, synonymous with the party lifestyle. 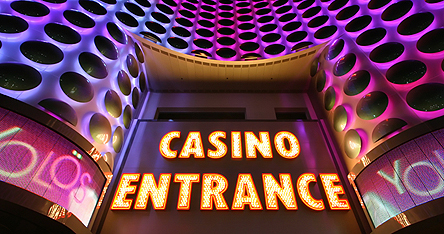 Even if the cards don't fall in your favour, you’ll still have the time of your life living it up in Vegas. So jump in, enjoy the ride, and remember; what happens in Vegas stays in Vegas. In Vegas the hotels are part of the attraction. With five of the world’s largest hotels located on the Vegas strip you’ll be astounded by the exciting entertainment on offer. With thousands of rooms provided, these hotels include everything from lively casinos and all you can eat buffets, to rollercoasters and theme parks. 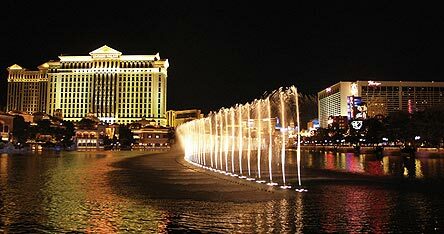 So if you’re looking for a fun filled holiday that starts the second you walk out of your hotel door, then Las Vegas is the place for you. Fancy a holiday in Vegas? Book a Vegas hotel deal!